Afiliatys | Events | HONDA BRUSSELS MOTOR SHOW CONTEST! HONDA BRUSSELS MOTOR SHOW CONTEST! 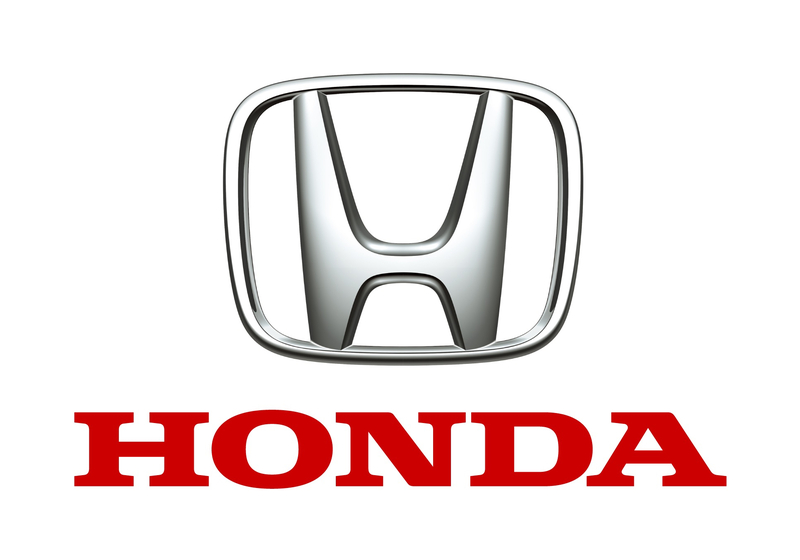 Honda offers you 10 entrances to the Brussels Motor Show, as well as an access to the HONDA VIP LOUNGE in which you will be offered refreshments. 5 x 2 free entrances to win, with an access to the HONDA VIP LOUNGE! Simply fill in the participation form by clicking the button below. Winners will be the 134, 255, 382, 559 and 768th answers received. One participation per person only. In case of multiple sendings, only the first reply will be taken into account. Winners will be individually informed by email.